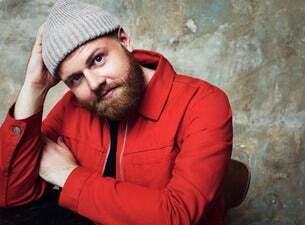 Scottish singer-songwriter Tom Walker is one of the most successful breakthrough stars of the past few years. His song, Leave a Light On, has been a hit in various countries worldwide. Walker has enjoyed a phenomenal start to 2019. He released his debut album What a Time to Be Alive in early March, with the record topping the charts and becoming the fastest selling debut album by an artist in the last two years. Prior to the release of the record, Walker took home his first ever BRIT Award for Best British Breakthrough act at the star-studded ceremony at London’s The O2 in February. He used his acceptance speech to thank his grandmother, who was watching back at home in Scotland. Walker is currently in the middle of preparing for a sold-out UK headline tour, which starts in April. He's also set for a winter headline tour that will kick off in London at the end of October 2019.